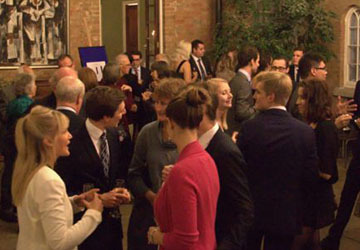 St Aidan's College Alumni Association invites you to join them for evening drinks in London. 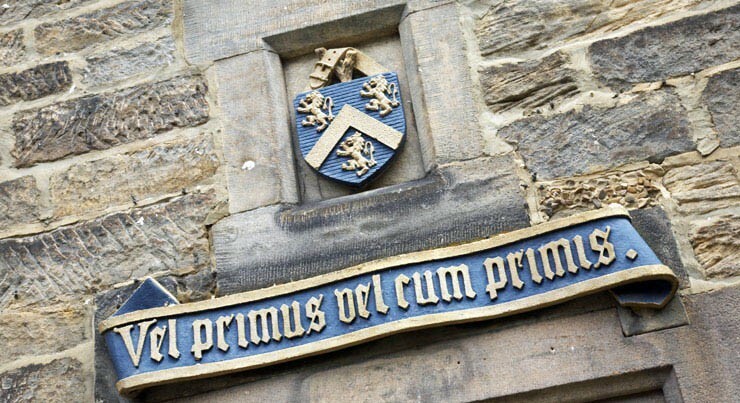 Three talks showcasing the breadth of Durham’s research and teaching with Professor Sue Black OBE, Dr Kate O’Brien, and Scott Bannister. 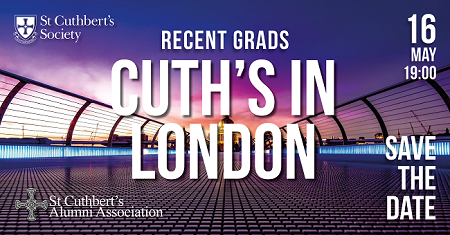 Alumni who've graduated since 2013 are invited to an after-hours in London. 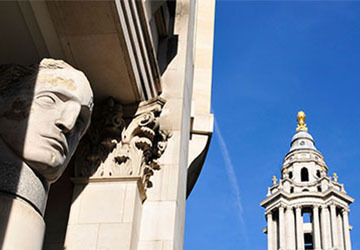 Ustinov College alumni are warmly invited to attend the Ustinov College London After Hours drinks event at The Counting House, Cornhill, London from 6.00 - 8.30pm. All alumni are warmly invited to attend the Hatfield Association After Hours drinks event at the Samuel Pepys pub in the City of London from 6 - 11pm. Event details (opens in a new window). Save the date! 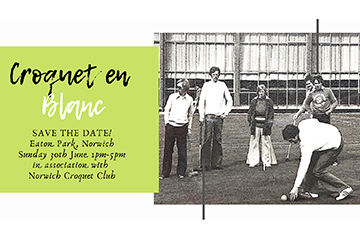 We are delighted to announce that our East Anglia Alumni Group have organised an afternoon’s croquet at Norwich Croquet Club. 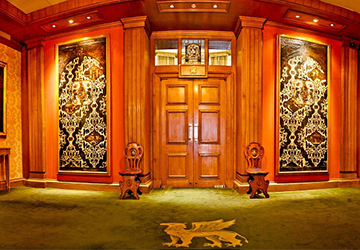 A gathering of the 1904 Society will be taking place in Mayfair, London from 6.30pm. The University's Convocation will take place at 6pm on Tuesday 19 November at Barber-Surgeons' Hall, Monkwell Square, London. 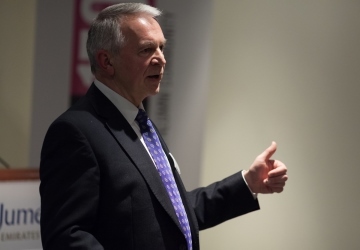 The event is free to attend but to manage numbers we would ask that you book in advance. The Dunelm Society Annual Dinner will take place at the Barber-Surgeons' Hall, London.